San Augustin holidays transport you to a small, family friendly resort on the southern coast of Gran Canaria where you are assured of warm sunshine throughout the year. With only a few hotels and apartments, holidays to San Augustin offer peace and relaxation by both day and night. The sheltered sand and shale beaches are ideal for children and there are many attractions in the vicinity to keep the whole family entertained. Take a look at our selection of cheap San Augustin holidays and you could soon be chilling out by the pool, wind surfing in the bay, dolphin watching and deep sea fishing or exploring the charming inland hamlets and villages; you can choose. So forget the short days and the winter blues, with our low cost San Augustin holidays you don't need to wait until next summer to enjoy a little sunshine. Holidays in San Augustin are perfect for those looking for a tranquil break with pleasant weather. 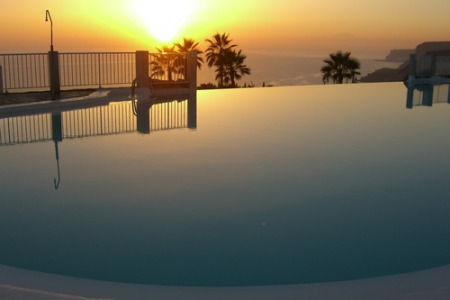 Search our last minute San Augustin holidays by search now.